I see photography as a way to capture souls, not smiles. Let me show you what it means to document your story...the story of your every day. 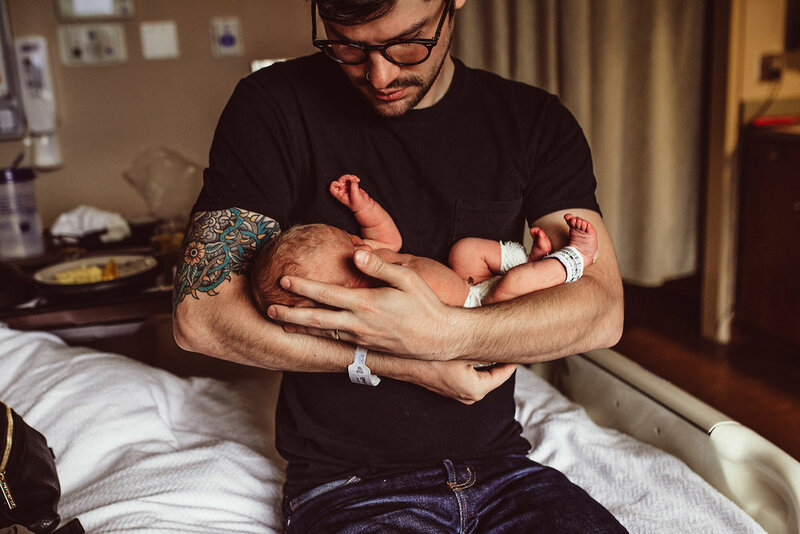 We'll pick one of your favorite activities and I'll be there, quietly observing, noticing those tiny moments you'll want to capture and remember forever. I offer both photo and video services, so start thinking about whether you want images to adorn your walls or fill a photo book, or if you'd like to create a short film of moving pictures. Whatever your preference, we'll work together to create some magic that you'll be able to cherish forever. On the day you were born, the moon smiled with such wonder. 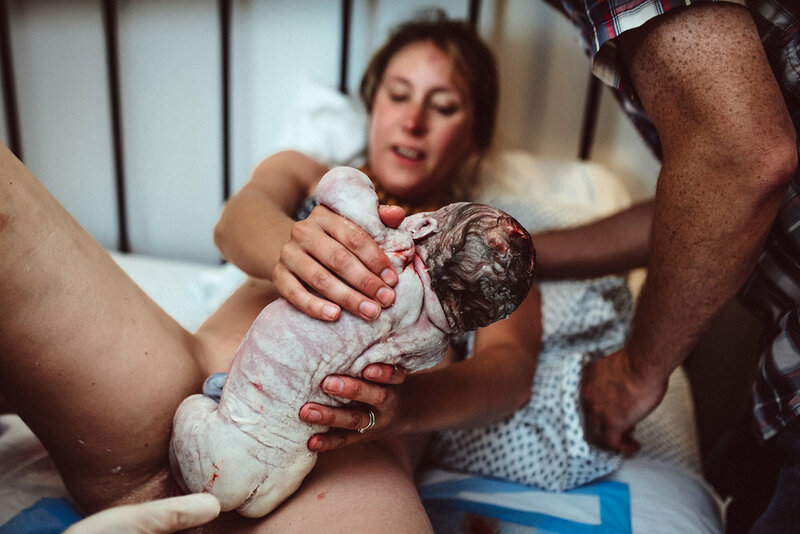 Imagine capturing the birth of your child so they can forever look back and see how much love was in the room on the day they were born. 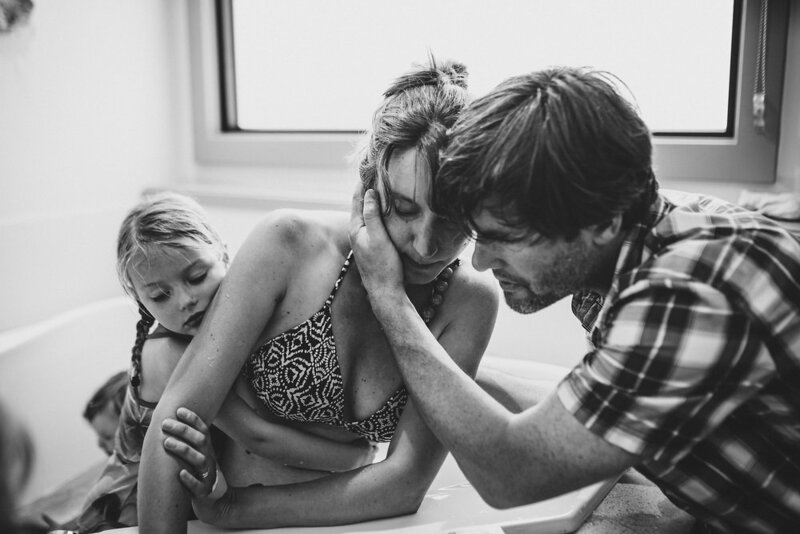 No matter the story, birth is a journey and you deserve to have it professionally documented. 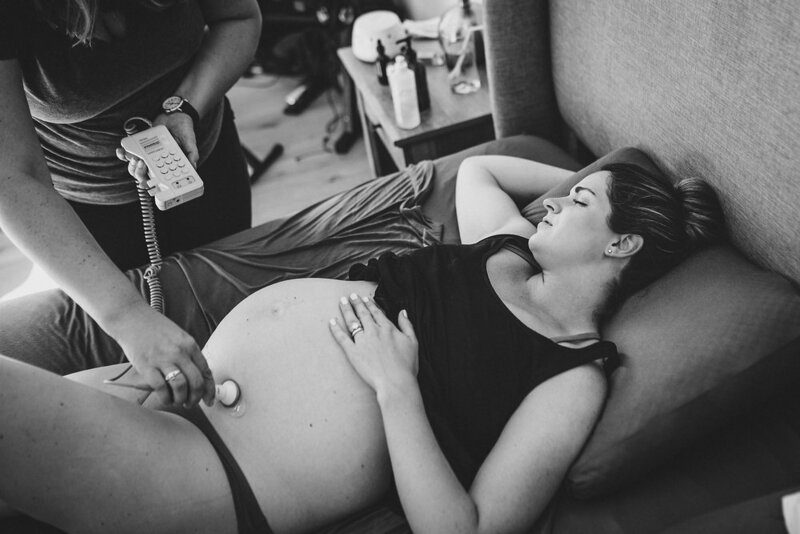 Put your faith in me to capture those moments of love through labor, delivery, and the immediate postpartum period. I'll catch and preserve those moments you'll forget, and even some that you may not have noticed. 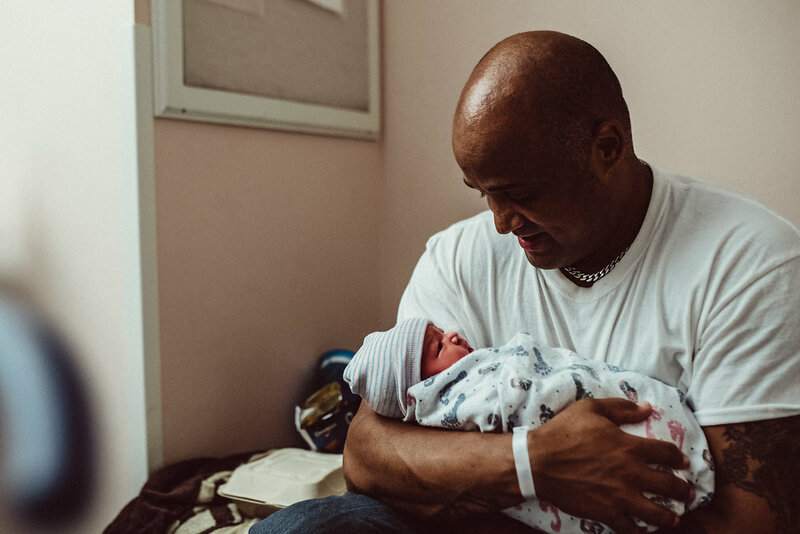 If you think hiring a birth photographer might be right for you, check out the birth photography and videography services I offer and then contact me to see if you think we might be a good fit for each other.